If you're still trying to figure out where your VLs should go this year, we'll help make this an easy decision for you—you can't go wrong with Thailand. Thanks to the Tourism Authority of Thailand, we got a chance to explore the country that gave us pad thai and Mario Maurer, and we can't seem to move on (huhu). While there's no shortage of temples to choose from, Wat Pho definitely left a lasting impression on us. ICYDK, King Rama III had royal scholars study poetry, medicine, and treatises, which were later transcribed onto stone plates that were eventually used to adorn the temples; because of this, Wat Pho became Thailand's first open university. Make sure to pay your respects at the Reclining Buddha. It's believed to bring you peace and happiness. 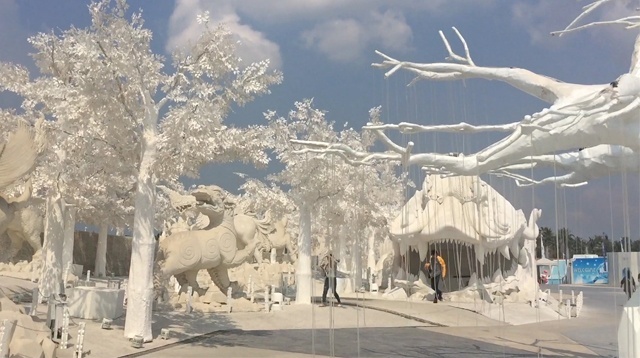 If you're looking to channel your inner child, we recommend Frost: Magical Ice of Siam. 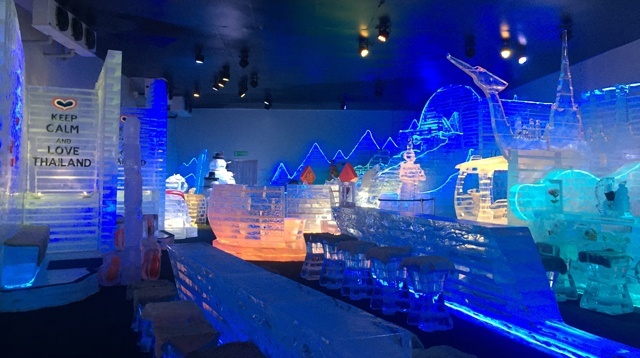 Not only do they have igloos, slides, and other Instagrammable ice sculptures, there's also a bar inside that serves drinks in handmade ice glasses! Not a fan of the cold? Spend an afternoon in Nongnooch Garden instead. 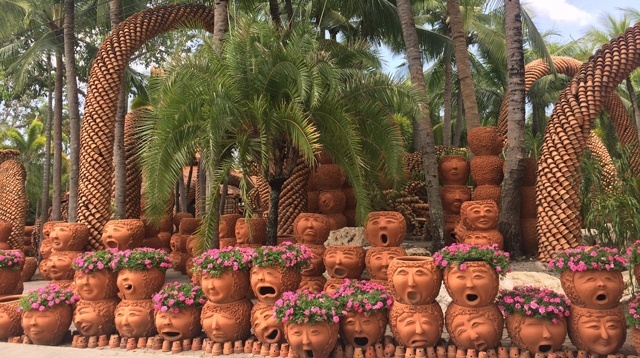 We're not sure you'll have time to see the whole place in one day, but if you're in a rush, head over to the Pottery Garden for your next IG backdrop. 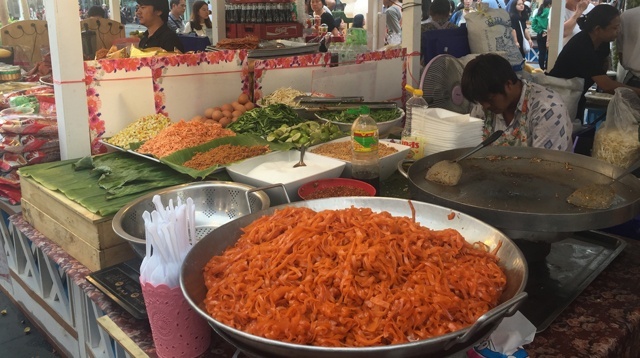 If you're looking to experience Bangkok's nightlife, hit up Khao San Road. Dubbed as "the center of backpacking universe," it's where you can let loose and meet people from around the globe. And yes, they also have a lot of cooked critters there. Before you leave Thailand, drop by Pattaya Floating Market for the full experience of Thai charm and culture. Have a refreshing mango-coconut smoothie or authentic Thai milk tea. You can also shop for your last-minute souvenirs there.